Printing Name Tags has never been easier. Remembering everyone’s name at times, can be almost impossible—especially at a tradeshow or social event swarming with unfamiliar faces. Spare yourself the embarrassment of reminding someone your name and print Name Tag Labels with Hotcards. 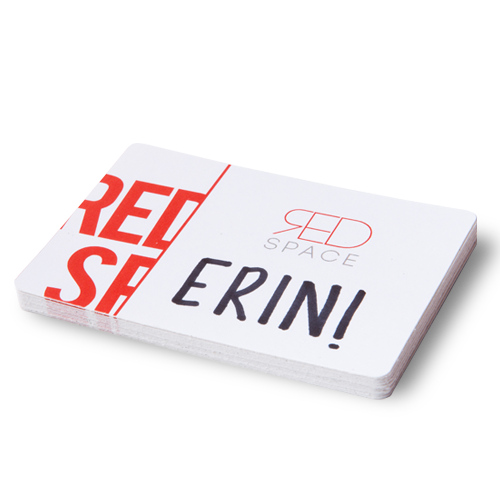 Our name tags are printed on economical yet durable paper and cut into a standard name tag shape. 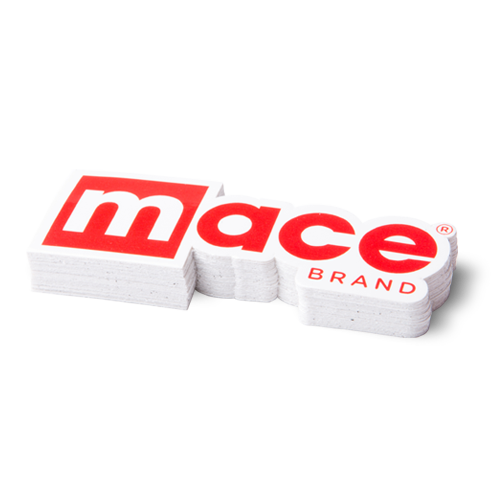 There’s no limit to where you can put a name tag, these little guys are perfect for sticking on clothing or identifying belongings like books and binders. 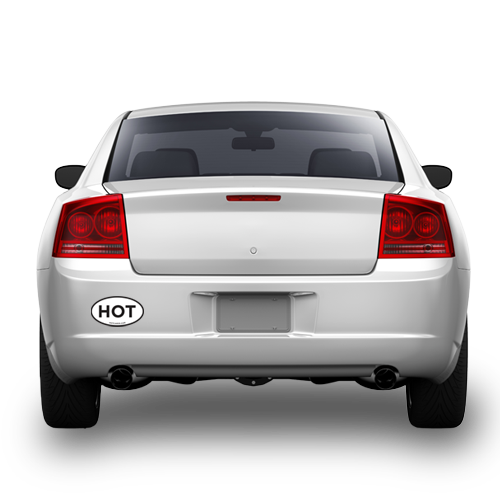 Hotcards Name Tag Labels leave no room for confusion and can be designed with an image or logo of your choosing. 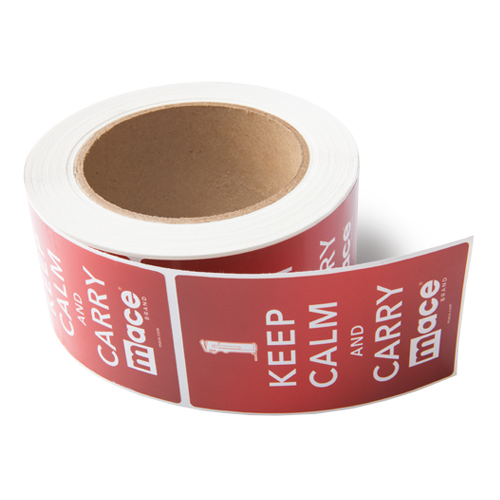 If Name Tag Labels weren’t exactly what you had in mind, make sure to check out our Kiss Cut Stickers, Roll Labels or Roll Stickers. All Name Tag Labels come individually cut.